A second chance to enjoy the lowest condo fees in Canada. 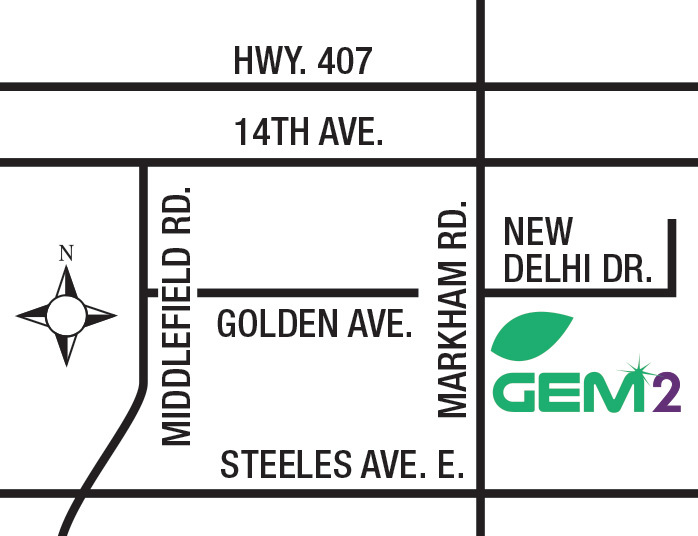 The reasons to call GEM2 (GreenLife East Markham) home aren’t merely ecological, they’re economical too! 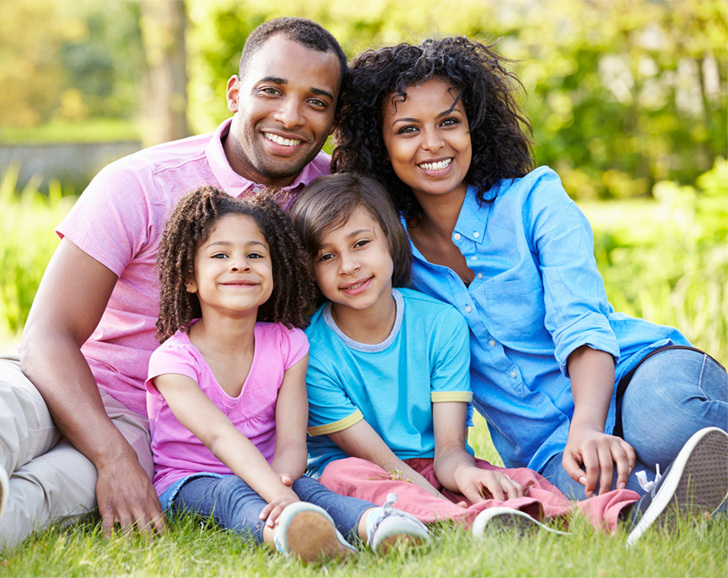 Boasting the lowest condo fees in Canada, GreenLife helps you conserve your money as well. Just how much lower are the condo fees at GreenLife you ask? Well, typical condo fees average approximately 45 cents per square foot. This means a 1,000 square foot condo would cost you an additional $450 a month. Thanks to the energy savings generated in a GreenLife building, the condo fees are drastically reduced and are approximately only 14 cents a square foot. Which means a 1,000 square foot condo will cost you a mere $140 a month in condo fees. It’s just one more way GreenLife saves you a lot more “green”. GreenLife has introduced a revolutionary Car Share Program. Thanks to the Car Share Program, GreenLife will have a small fleet of electric cars that residents will be able to use. An invaluable and forward thinking resource that is in-line with GreenLife’s overall mandate, and further proof of Del Ridge’s commitment to going above and beyond sustainability as merely a buzzword, but as a long term solution we can all believe in. Del Ridge recently concluded a deal with Forests Ontario to plant 140,000 trees on behalf of the entire GreenLife East Markham project. That’s 317 trees per condo unit, that will never be cut down and each condo owner will receive a title certificate for the trees. Trees are an ideal method of sequestering atmospheric carbon, and GreenLife Woods is another initiative that will be added to every new GreenLife community in the future.